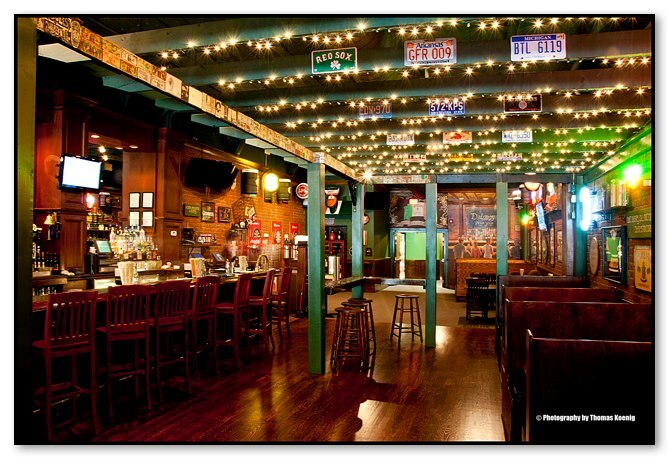 Delaney’s is your authentic Irish pub in the heart of downtown Spartanburg. With 32 taps, 15 HDTVs and Live Music five nights a week, we are your music & sports destination. For lunch or dinner, a casual get together with friends, we offer a complete menu of appetizers, sandwiches, authentic Irish & American classic food … something to satisfy everyone, including the kids. We offer a full bar, and drink specials throughout the week. “táimid ag tnúth le tú a fheiceáil” ~ We look forward to seeing you!